Salsa music and dance has its origins in the Caribbean and South America, but has developed all over the world. 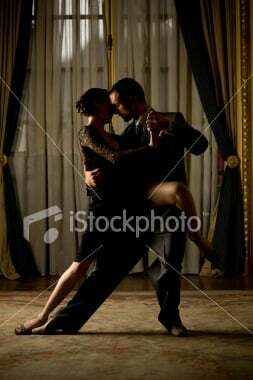 It is the most popular among a variety of Latin dance styles. It has developed into an international phenomenon, taking the world by storm! It has become more than a casual past time for many. It is a passionate lifestyle for thousands of people all over the world.